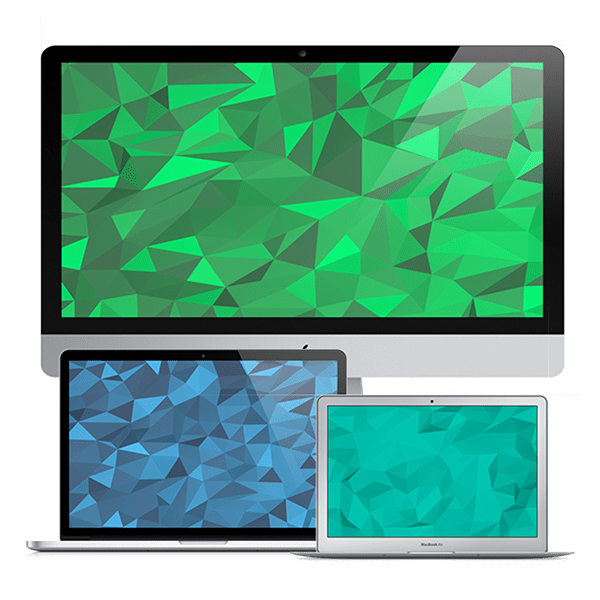 If you’re web designer or web developer then you usually need the biggest collection of high quality polygon backgrounds that you can use in your designs and templates and make them more attractive. So that’s why in today’s collection. 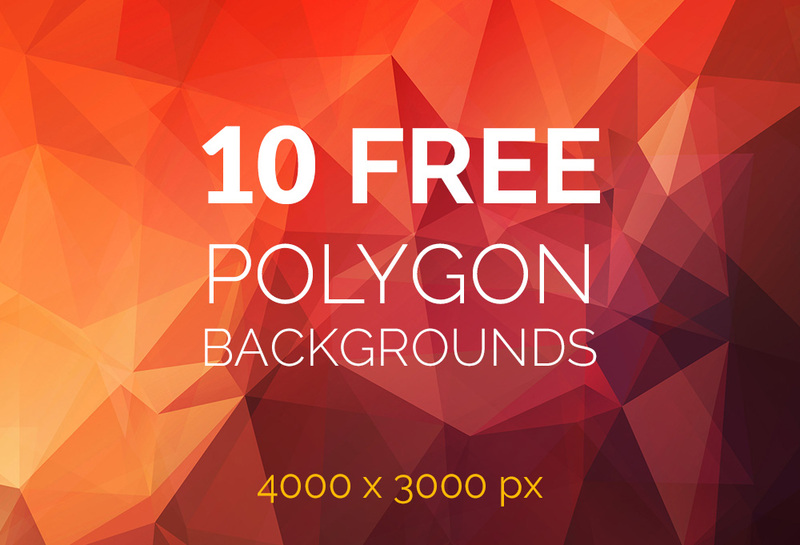 We are going to share some of the best and free polygon backgrounds that will make your designs more awesome. 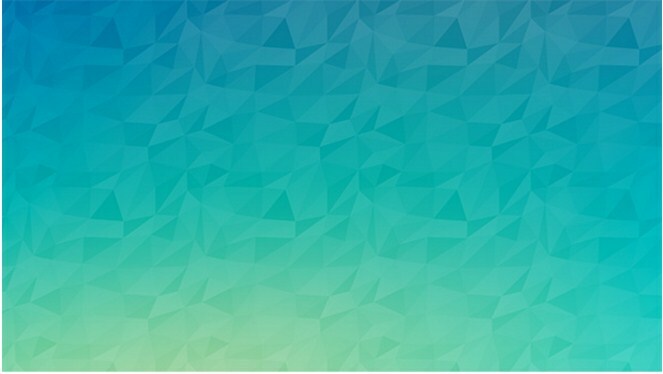 These beautiful backgrounds can be used anywhere like you can use them in themes backgrounds, in posters, business cards, Presentations, banners, Advertising or any kind of work, where you need a high quality background to make your design more stylish you can use these backgrounds. 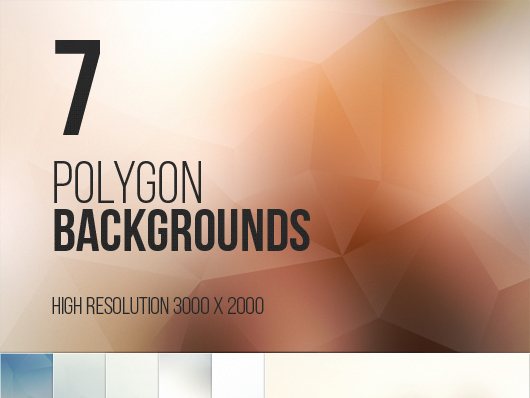 We’ve collected the 21+ sources of polygon backgrounds and by browsing these resources. 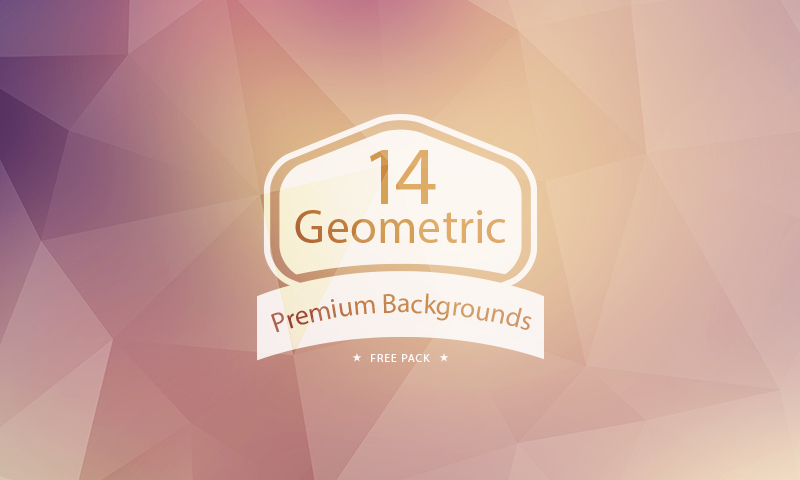 You can find there thousands of high quality backgrounds and use them in your feature products. 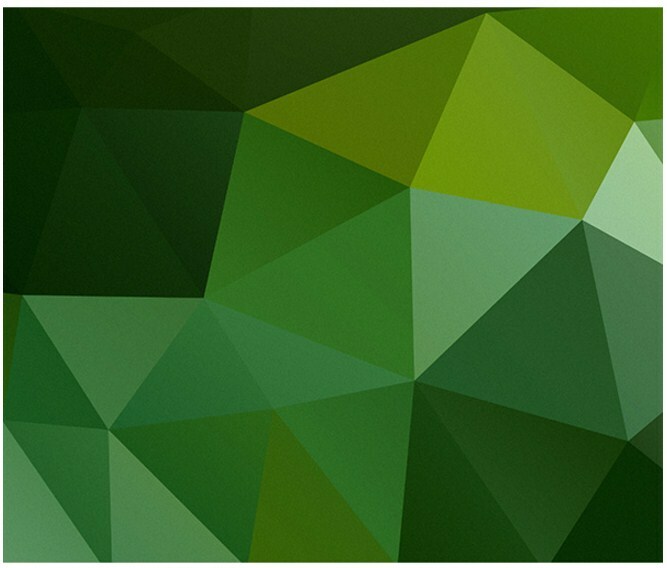 Free set of 10 polygon backgrounds to use in your graphics, web designs, flyers, brochures, headers, presentations, business cards and other print materials. 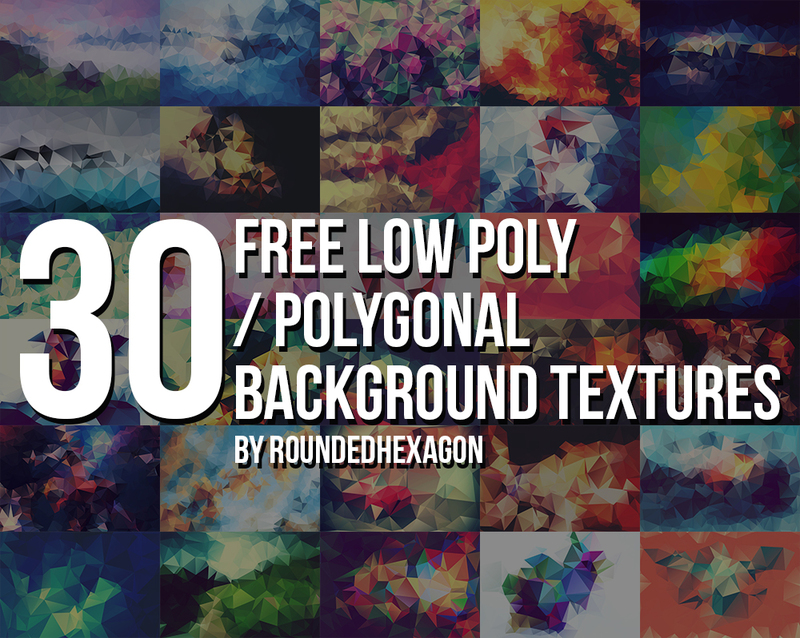 This freebie includes 20 high resolution modern backgrounds. 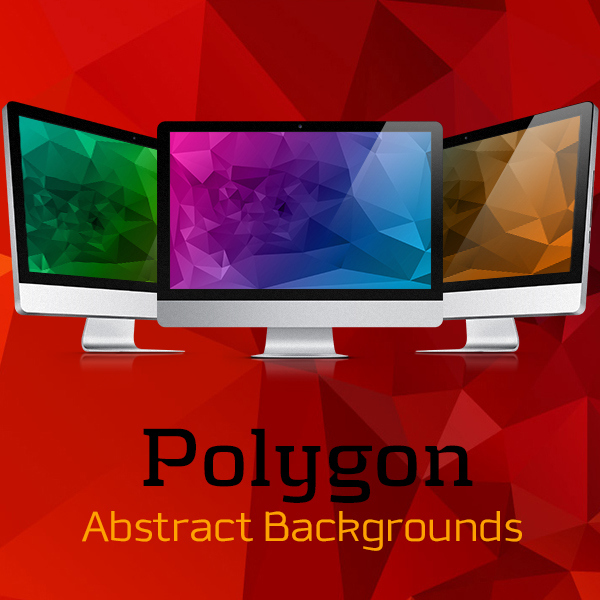 Includes 5 Low-Poly backgrounds, 5 abstract backgrounds, 5 blurred backgrounds and 5 grunge backgrounds. 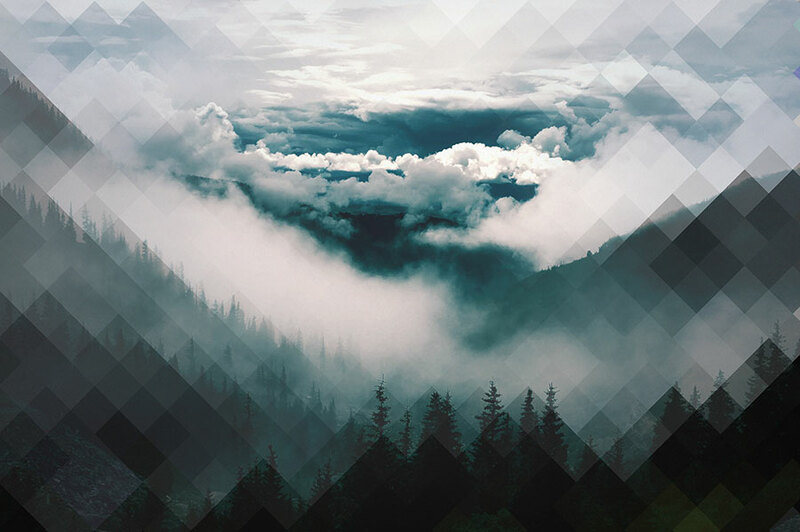 A free set of 10 polygonized photographs in high resolution. 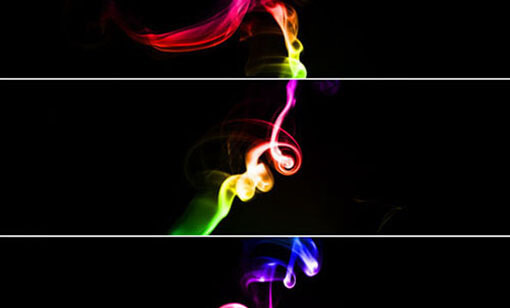 Download and use them as background images for your print or web projects and feel free to share. 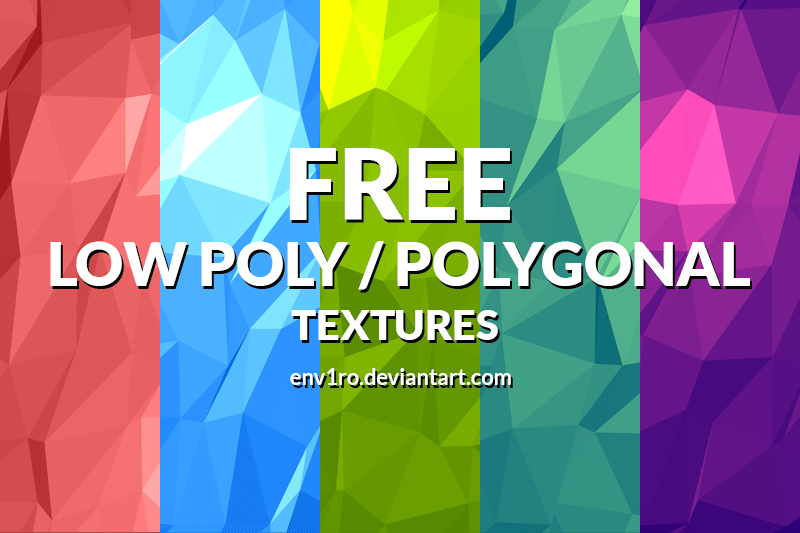 Polygonal Texture pack is a collection of 10 low-poly backgrounds that can be used as wallpapers, backgrounds, patterns, textures and much more. 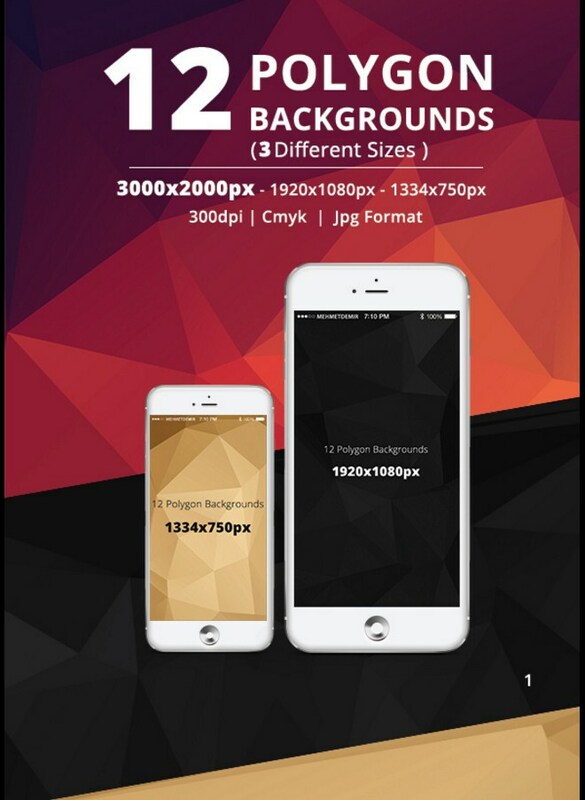 The free package comes with 10 high resolution backgrounds (2000 x 1500) in JPEG format. 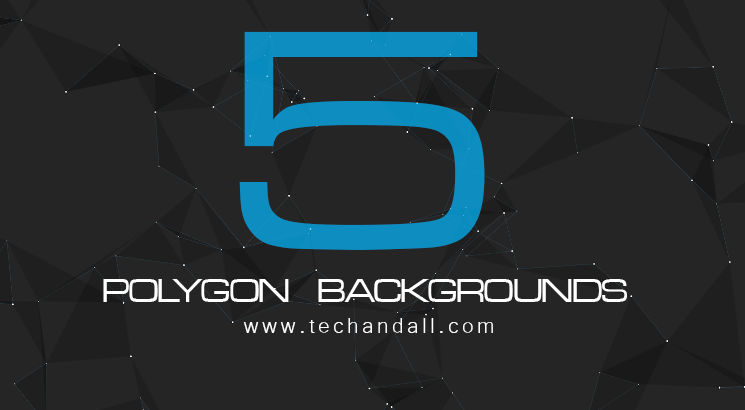 High resolution free polygon background images crafted for designers. 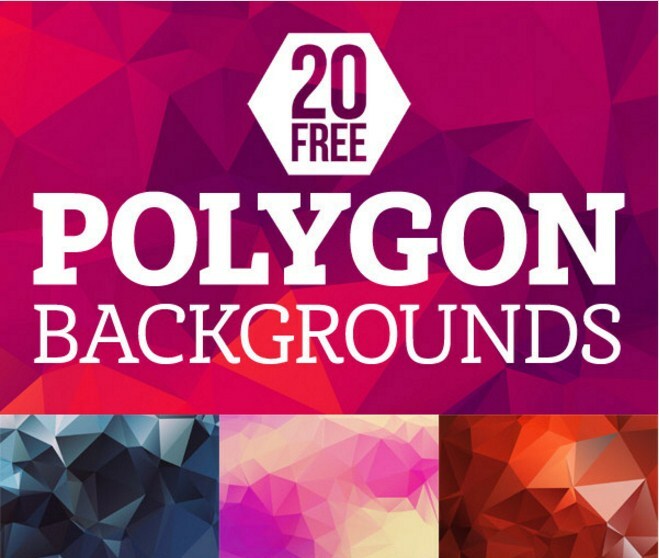 Polygon Backgrounds are highly valued resource for designers now-a-days, and today I bring you this awesome pack of 24 editable polygon backgrounds exclusively designed by Freepik for GraphicsFuel. 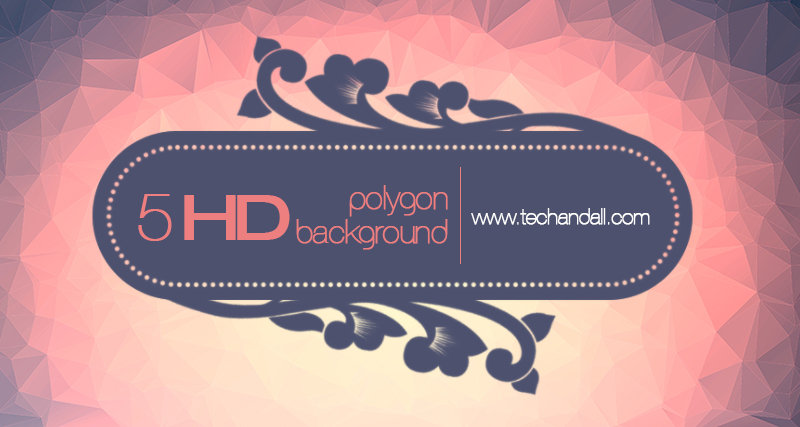 A pack of 5 HD high quality Polygon Background Package for whatever project your working, you can add a stunting background from our collection. You can download the entire pack from the link below. 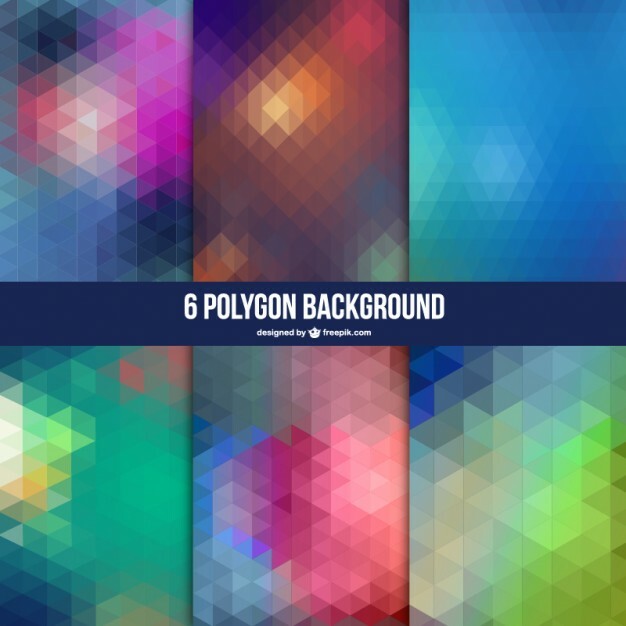 7 polygon backgrounds from Vinay Mittal that can be used in Web Design, Prints, Flyers, PowerPoint, Presentations, Wallpapers, Headers, Cards or anything you want. 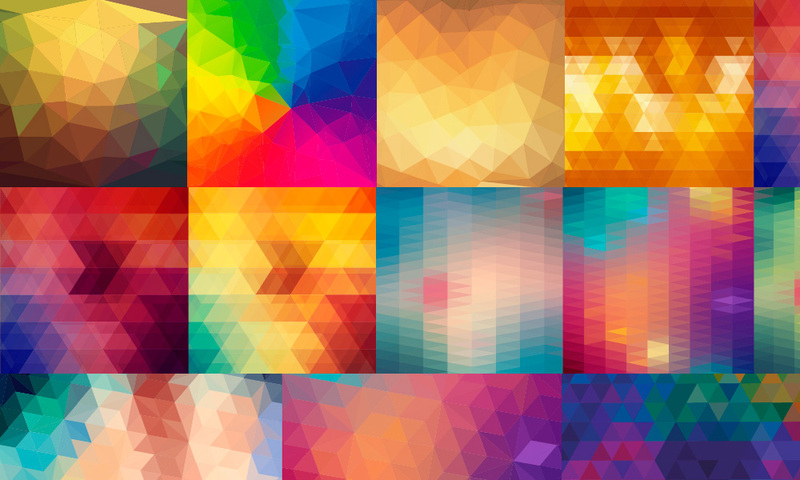 This freebie pack includes 14 high-resolution geometric backgrounds. 4050 x 2700px, 240dpi high quality Jpg image files. 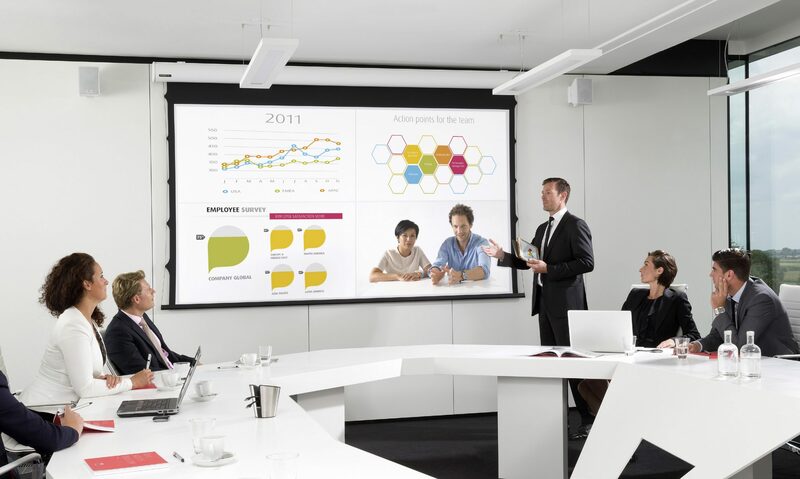 Give your projects a modern and minimal look with these beautiful images. 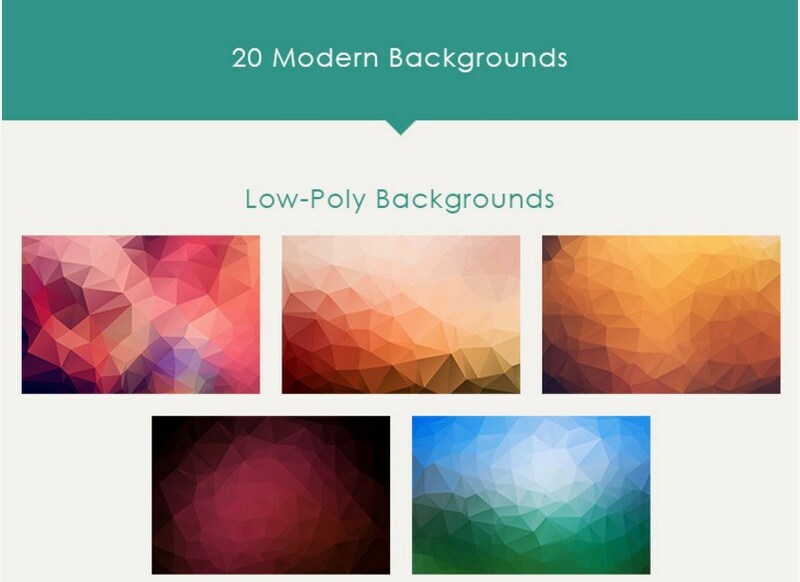 Geometric polygon backgrounds are proving to be very popular resources for all kinds of web and print projects. 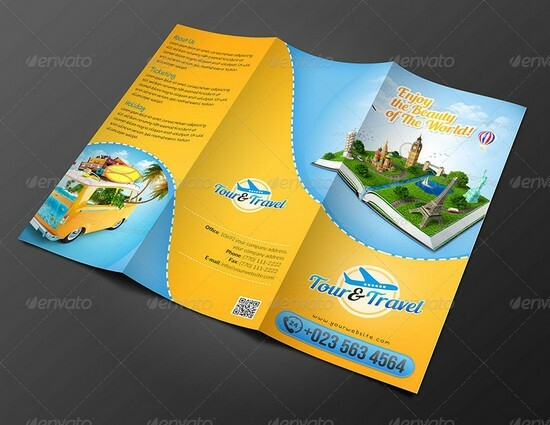 They’re great for filling out the background of websites and leaflets, or to add a splash of colour to flyer and stationery prints. 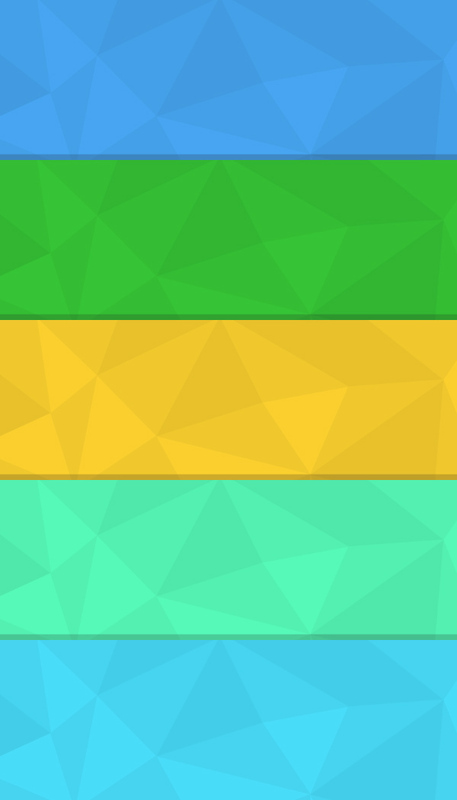 We’re loving the recent geometric trends we’ve seen around the web this year, and wanted to join the party with a release of our own. 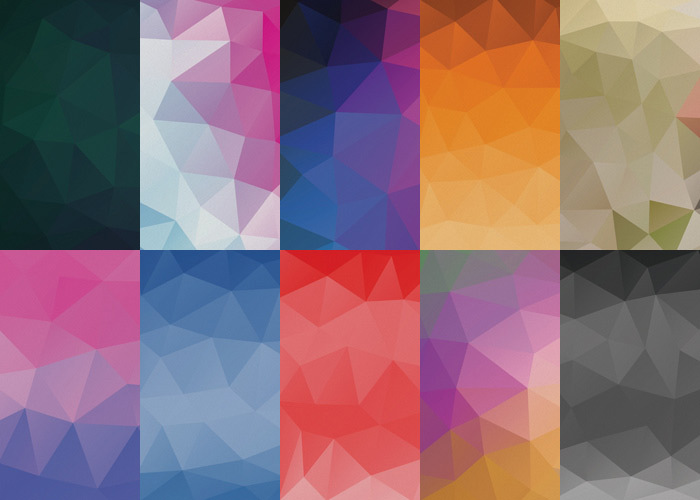 Each of these colorful polygon backgrounds is 1600px x 1600px and in .jpg format, ready for dropping in your next design project. 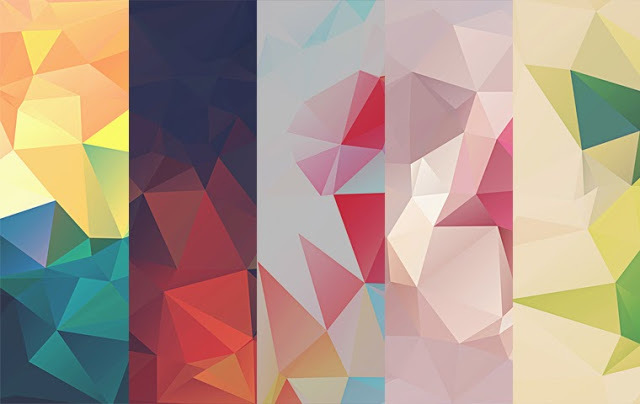 5 uniquely polygon backgrounds we designed that can be used for Web Design, Prints, Wallpapers, Headers, Slider background and much more. 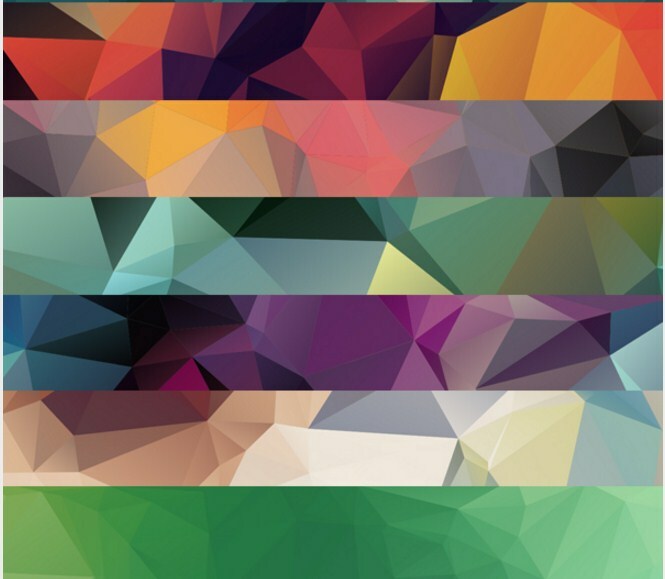 Geometric abstract backgrounds set designed exclusively for iShift readers by our friends at BestPSDFreebies.com, a quality source on the web to download high quality, free PSD design resources for your web and print projects.